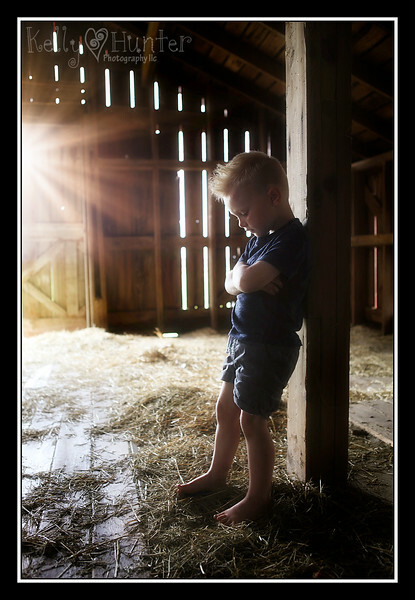 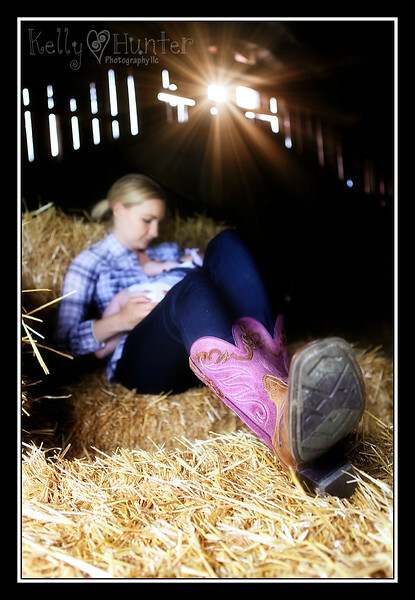 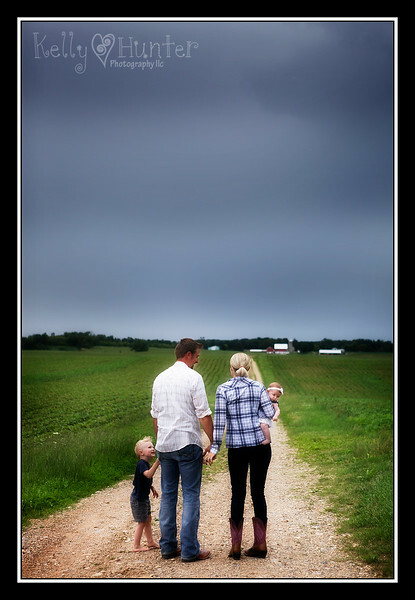 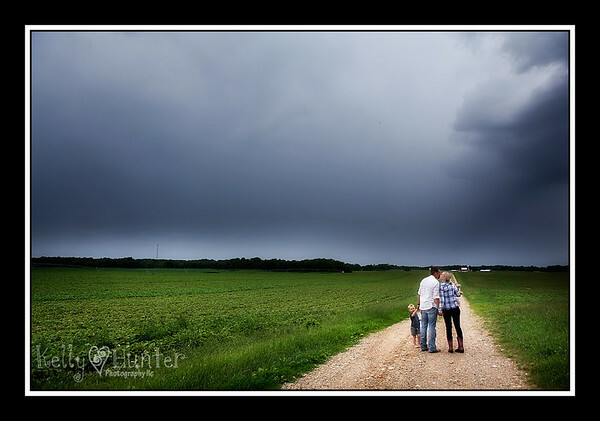 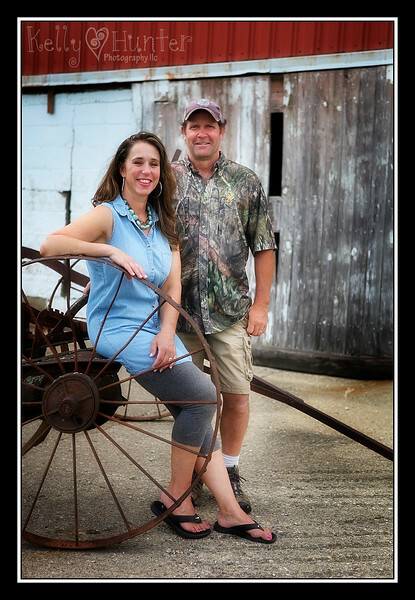 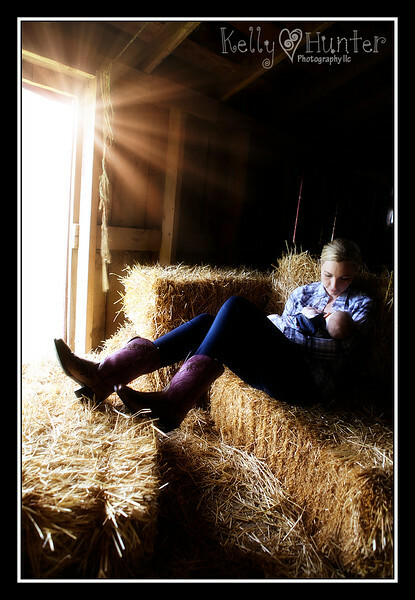 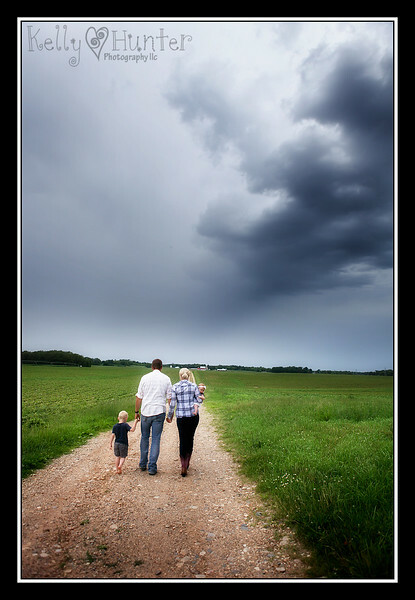 A recent family photo session had me out under the most spectacular sky with some amazing people and very fun backdrops. 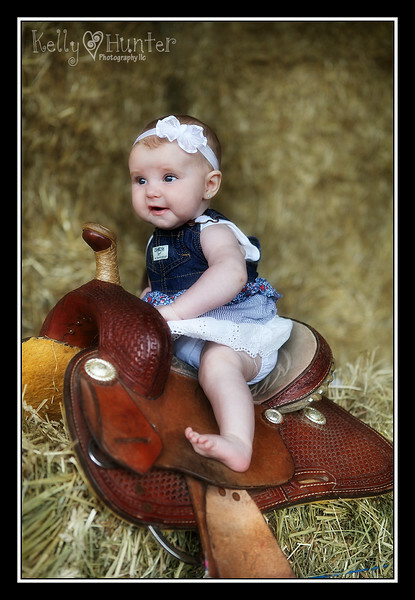 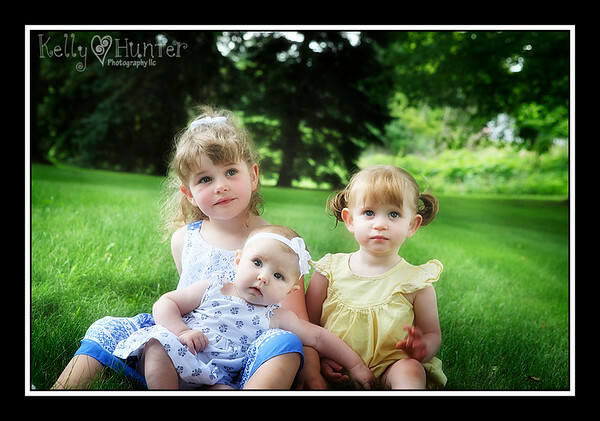 Here’s a look at the fun we had with these sweet little ones to help. 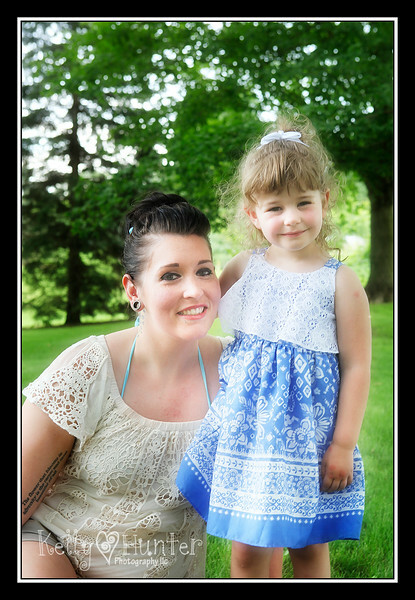 Please find the rest of your your album here. 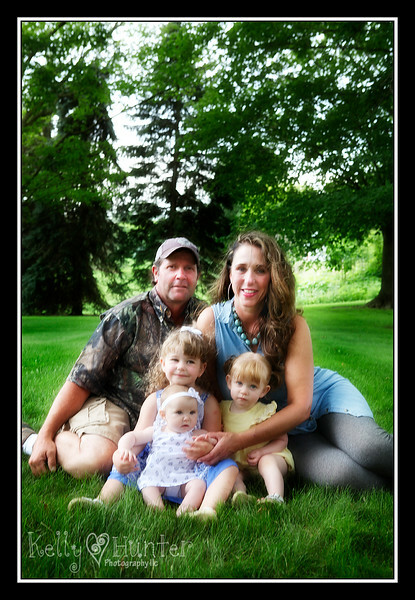 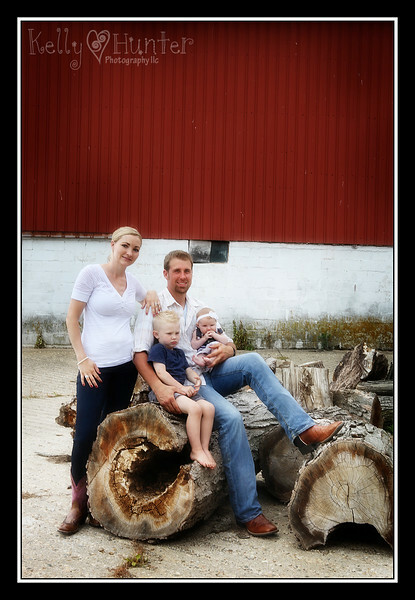 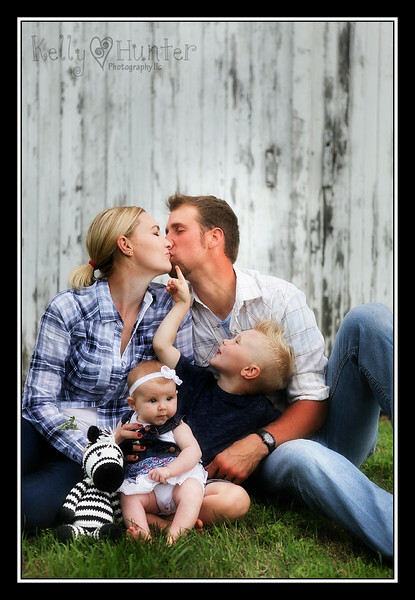 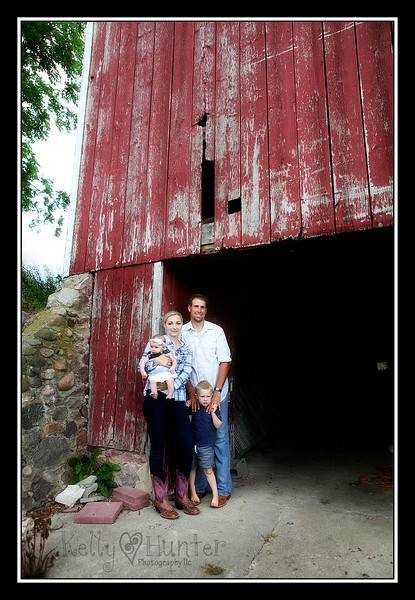 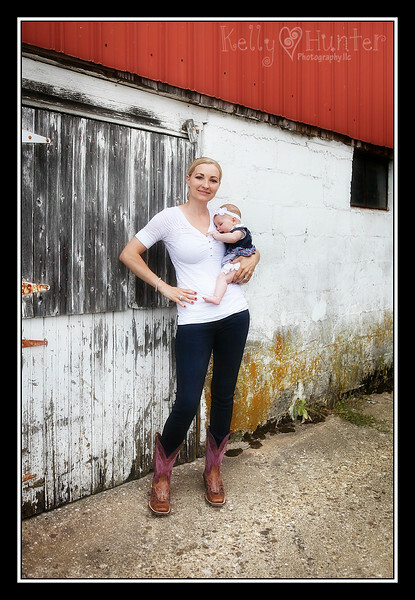 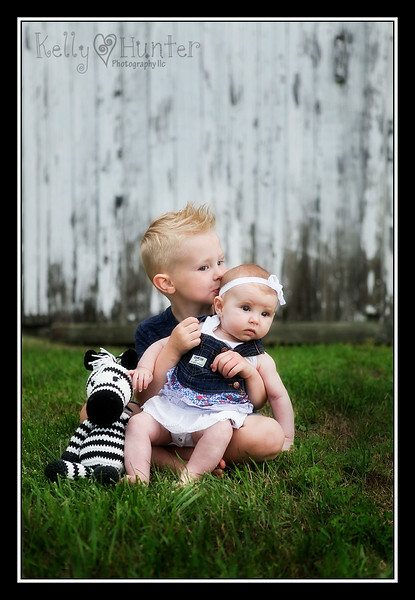 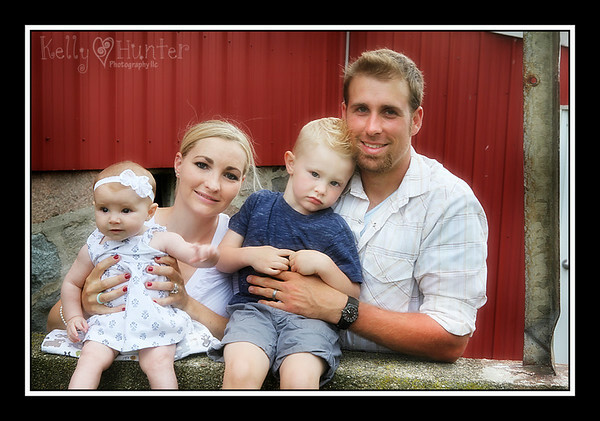 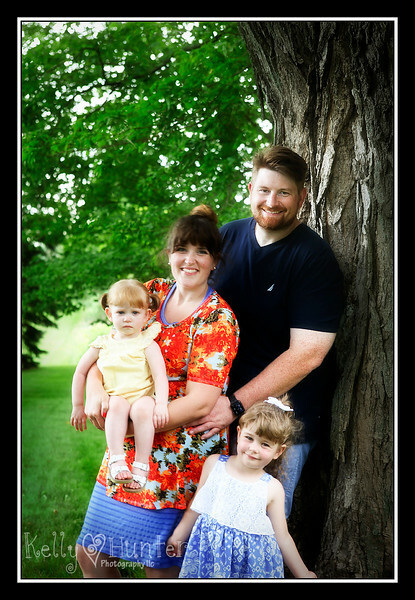 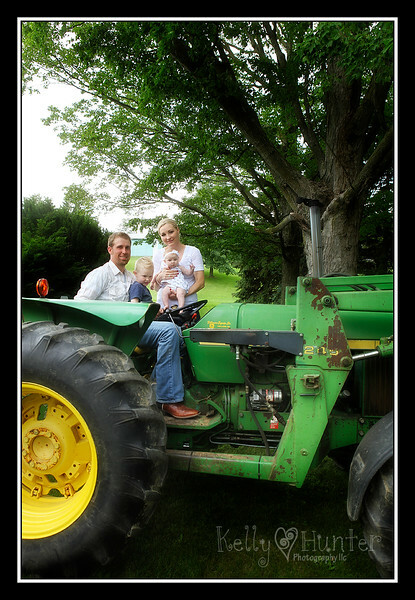 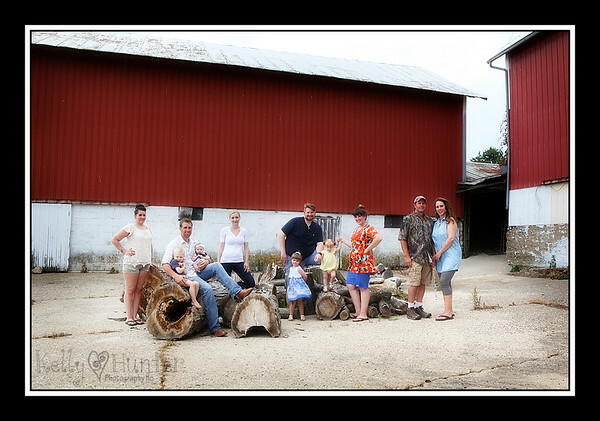 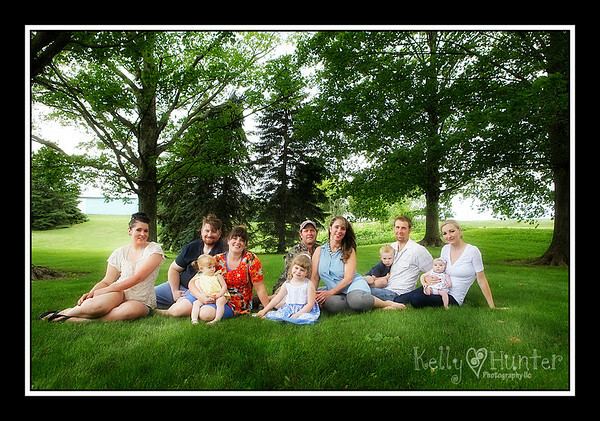 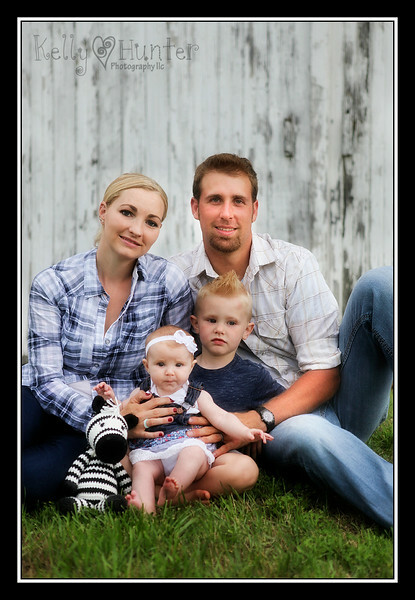 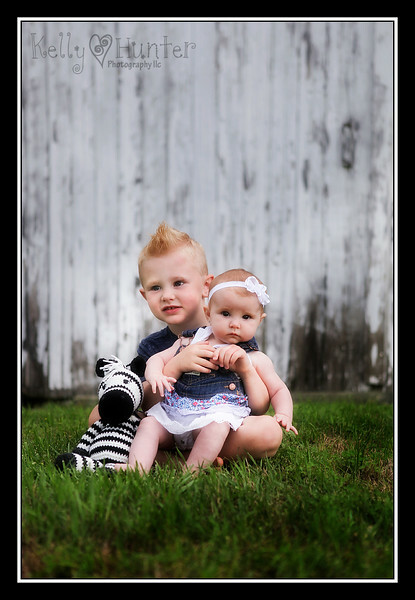 Thank you so much for letting me photograph your beautiful family.